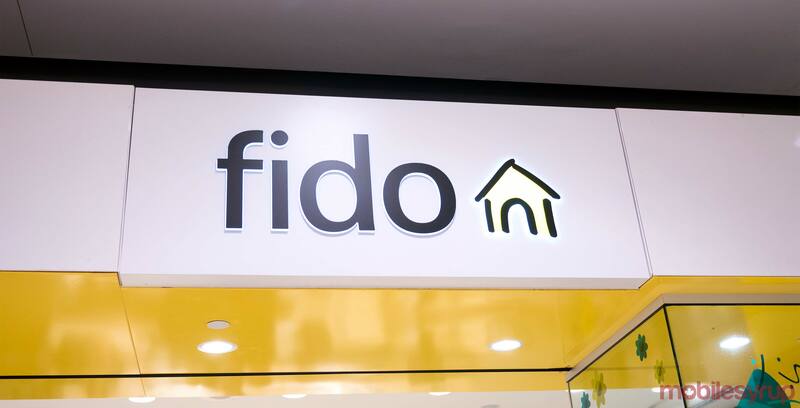 Rogers’ sub-brand Fido has joined the fray and is now offering a $60 bring-your-own-device (BYOD) plan with 10GB of data in Ontario, according to an internal source. The carrier joins Bell’s Virgin and Telus’ Koodo in offering the promotional plan, which includes unlimited Canada-wide calling and text. The availability window likely extends until Monday, as is the case with its competitors. The root of this promotion can likely be traced to Freedom Mobile, which overhauled its rate plans in October and introduced a $50/10GB plan that features pay-per-use calling. Rogers and Fido kicked off the promotional spree with a $60/10GB plan in Alberta and British Columbia (both provinces where Freedom has a footprint), and Bell and Telus joined in with Virgin and Koodo shortly after. Now, after social media began overflowing with justifiably jealous Ontario customers, the Big Three is using its flanker brands to offer the deal in Ontario. Not to be outdone, Freedom Mobile is now offering its Everywhere 60 plan for $50 until December 19th. The plan features 10GB of full-speed data within its ‘Home Network,’ unlimited Canada and U.S. talk and unlimited text. On its ‘Away Network’ within Canada, users get 500MB of full-speed data, 2400 minutes of Canada and U.S. talk and unlimited text.